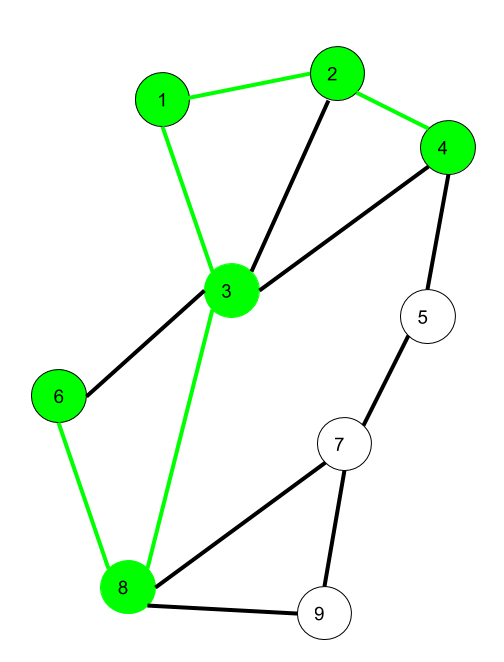 A walk is a sequence of vertices and edges of a graph i.e. if we traverse a graph then we get a walk. Walk can be open or closed. 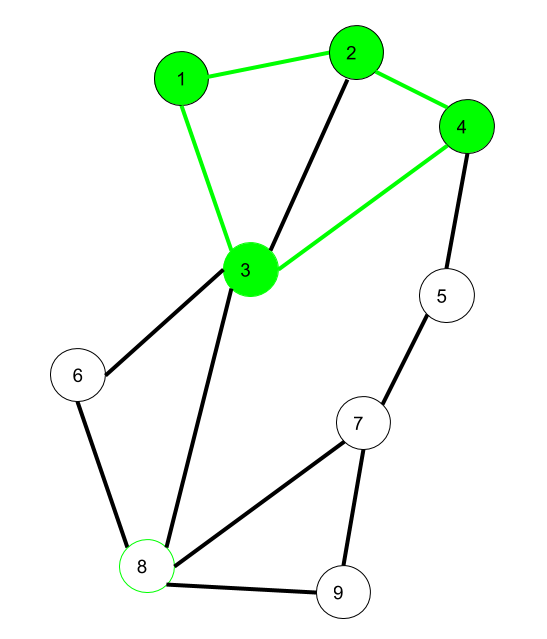 Walk can be repeated anything (edges or vertices). 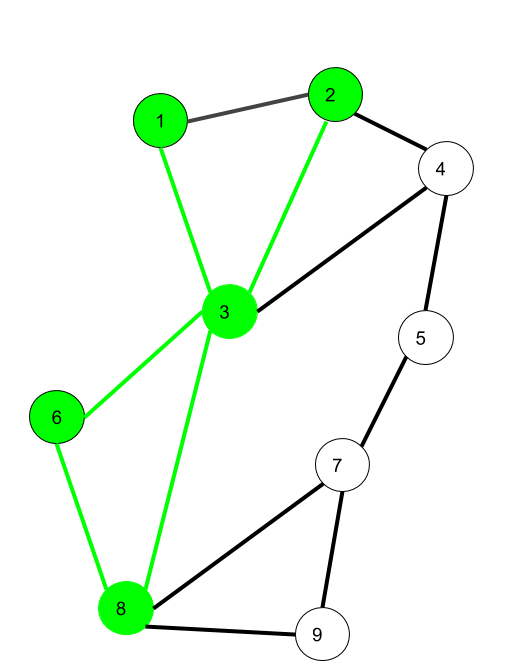 Traversing a graph such that not an edge is repeated but vertex can be repeated and it is closed also i.e. it is a closed trail. Circuit is a closed trail. These can have repeated vertices only. It is a trail in which neither vertices nor edges are repeated i.e. 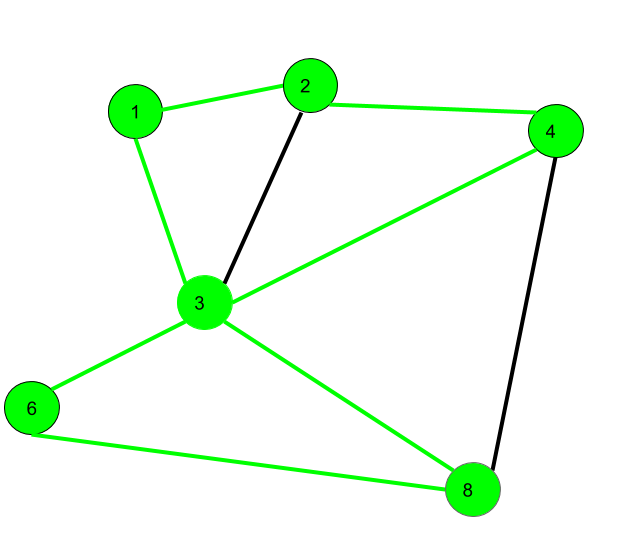 if we traverse a graph such that we do not repeat a vertex and nor we repeat an edge. Traversing a graph such that we do not repeat a vertex nor we repeat a edge but the starting and ending vertex must be same i.e. we can repeat starting and ending vertex only then we get a cycle. Here 1->2->4->3->1 is a cycle. Cycle is a closed path. These can not have repeat anything (neither edges nor vertices). 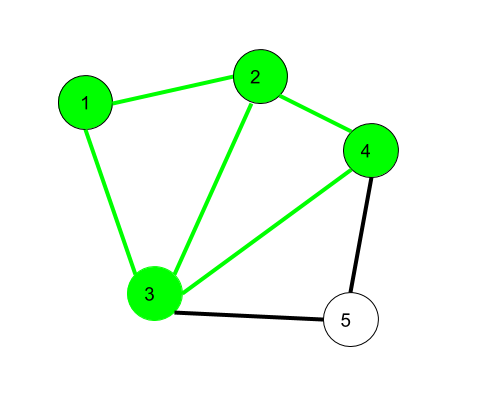 Note that for closed sequences start and end vertices are the only ones that can repeat.